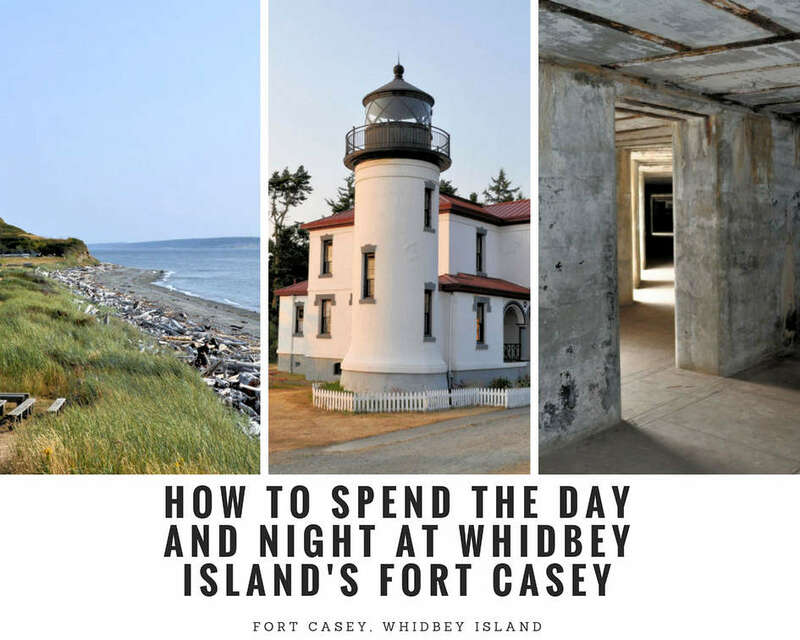 "How to Spend the Day and Night at Whidbey Island's Fort Casey"
Do you want to visit a historic fort and also stay the night? You can at Fort Casey on Whidbey Island. This fort has bunkers to explore, beaches to stroll, a lighthouse tower to climb, and tours that take you behind the scenes. For lodging, there is seaside camping and former military housing. 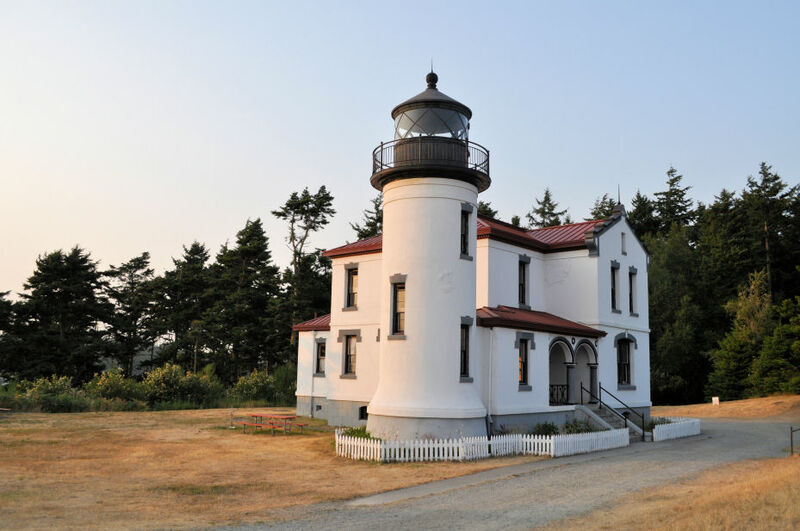 In my article with Whidbey Camano Islands, you can read about how to stay and play at Fort Casey. This is the first time I am hearing about Fort Casey and it definitely seems like a place I’d love to explore one day, Lara! What else shouldn’t I miss on the Whidbey Island? Agness, There are so many great places on Whidbey. If you like history, I’d recommend the Sunnyhill cemetery tour (only on Memorial Day and Labor Day weekend). You learn a ton about the pioneers of the area, and the blockhouse is there. Greenbank farm has a cafe that makes excellent pies and a wine tasting room and trails. Langley and Coupeville have very quaint downtowns. In Oak Harbor is the PBY Museum, and an Italian-food inspired restaurant with wines. 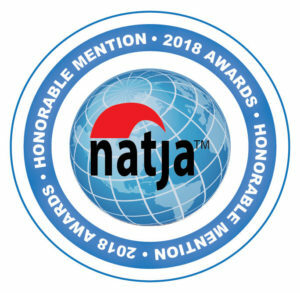 https://whidbeycamanoislands.com/ is a great resource! Fort Casey looks like an intriguing place. Spending a few days there looks to be a thrilling experience. We love lighthouses which seem to have a certain mysterious and romantic aura around them. The lighthouse here looks so beautiful and mystical. Definitely a stay here seems to be a unique experience. Sandy, Staying at the fort is such a great experience. Plus, you can walk up to the lighthouse at in the evening and watch the sunset.